The Celsius EcoCooling approach meets the stringent requirements of Data Centres in the UK, the following diagram indicates where the Celsius EcoCooling system can put your Data Centre. 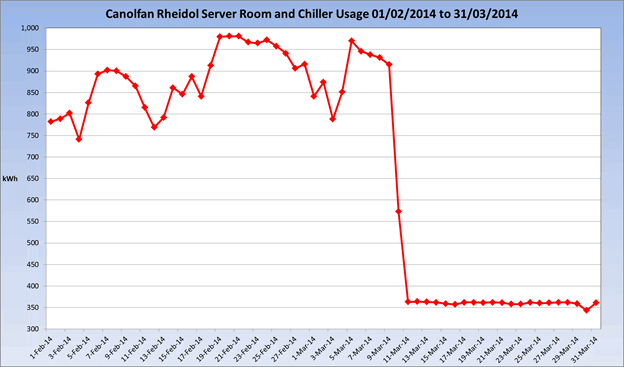 On the same project when the Celsius system was turned on and cooling was provided by the energy efficient EcoCoolers instead of the four Airedale CRAC units the energy consumption of the whole building dropped dramatically, this graph was provided by the Council and it illustrates the reduction perfectly. 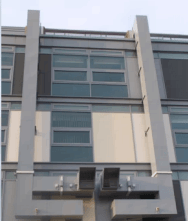 Another example was a project we undertook for Aberystwyth Council, they kindly provided us with the following. following graphs indicating running cost saving once our system took over from their CRACs. 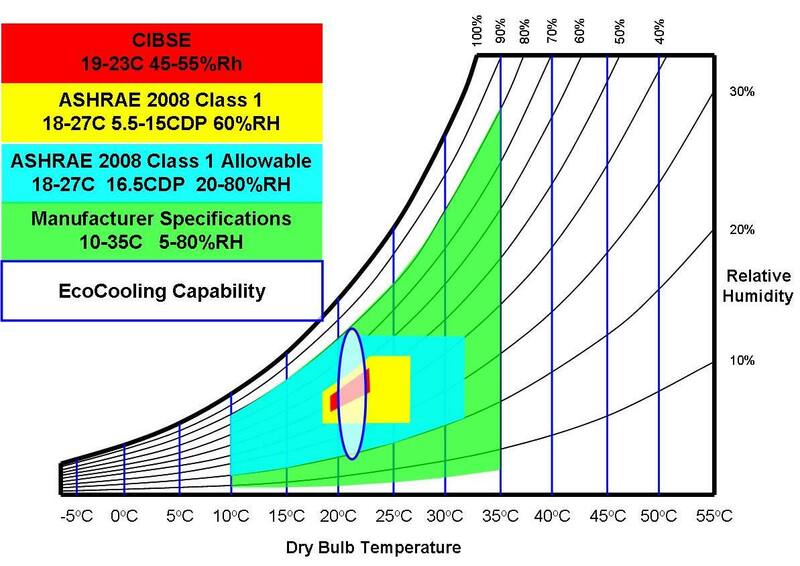 There are various categories of Data Centre, they are as follows, Celsius EcoCooling is suitable for all categories. 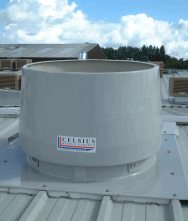 Why should you choose us to install your data centre cooling solution? Find out here. Contact us on 01926 887470 today.